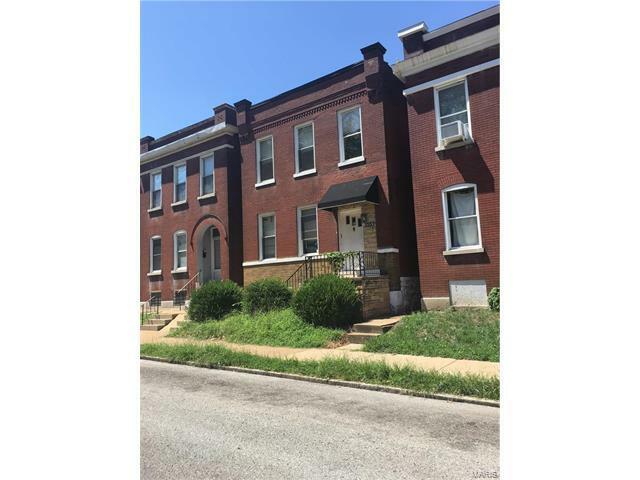 Great opportunity to be in Benton Park West. While this home is in need of a little TLC, there is plenty of upside for the property. Nice hardwood floors throughout and opportunity to open the floor plan even more. This home is just a block away from the booming Cherokee st and all it has to offer. Jefferson to Utah, West on Utah, Right on texas, house is on the left.